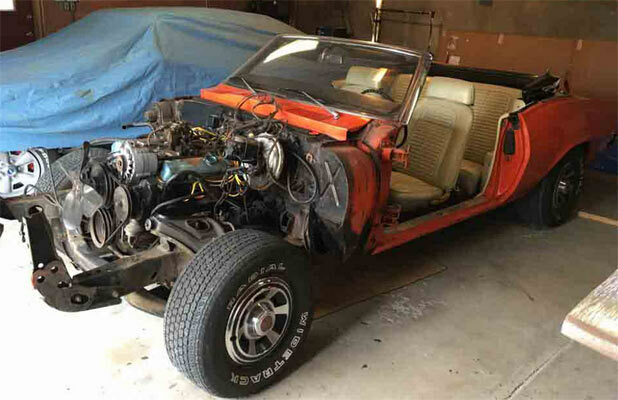 Its not unusual to see a 1969 Pontiac Firebird Convertible being restored, but it’s even more rare to see one brought back to its former glory by a Mexican priest. this is the case for ather Matt Keller of Sacred Heart Cathedral in Gallup, New Mexico who is a mechanic turned clergyman. The car in question will be raffled off next month and has only one past owner. 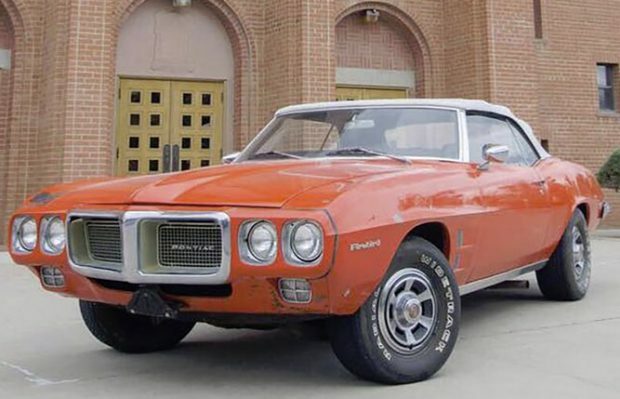 the car has a 350 CID V8 engine with a three speed Hydra-Matic transmission, cream interior and top, power steering and power brakes. Father Keller performing most of the restoration work. The car is also numbers matching. 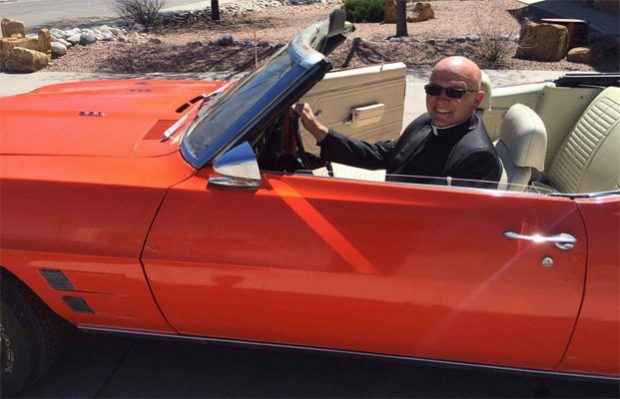 The idea of raffling off the car is to raise money for seminary attendance and to help the wider community. Keller himself grew up in New Mexico and trained as a mechanic, once owning a 1964 Chevy Malibu SS. The raffle will be held on June 17, with each ticket costing $25 and a target of 10,000 to be sold.